Eurowings, a Lufthansa Group company, now offers flights between Germany and Asia. 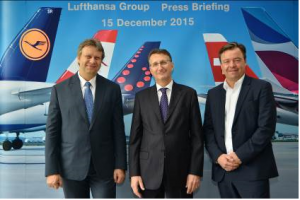 The inaugural flight departs Cologne on 18 December 2015, to make its debut in Phuket on 19 December in an Airbus A330. The second Thailand route, which is from Cologne to Bangkok Suvarnabhumi departs Cologne on 20 December 2015 and arrives in Bangkok on 21 December 2015. 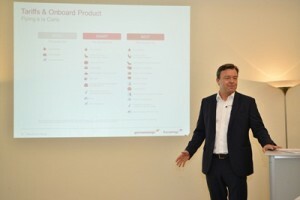 Mr. Christian Hein, Eurowings Senior Vice President, Sales, introduces Eurowings in Thailand. The Eurowings flights from Bangkok to Cologne/Bonn will depart at 06:25 every Monday and 09:20 every Thursday and will take a total of twelve hours and forty-five minutes to reach their destination in Germany. The airline’s flights from Phuket will take off at 14:05 every Tuesday and 06:35 every Saturday and will last a total of thirteen hours. 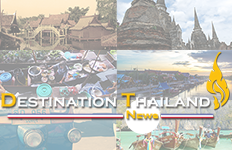 The Phuket – Cologne route, for example, is offered as a one-way ticket at prices from THB8,729 (BASIC), THB10,980 (SMART) and THB19,599 (BEST). 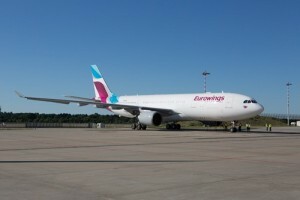 These low-priced flights can be booked online at www.eurowings.com or www.lufthansa.com. Alternatively, customers can also purchase the tickets via travel agencies. With the latest addition Eurowings, Lufthansa Group airlines provide a vital air link between Thailand and Europe. Travellers from Thailand benefit from Lufthansa, SWISS, Austrian Airlines and Eurowing’s fast and convenient connections into the largest network of European destinations. In 2015, Lufthansa Group operates 25 non-stop flights from Thailand to their European hubs. Eurowings fares and services go by “fly à la carte” principle, which was successfully introduced in 2013. The fares BEST, SMART and BASIC include various levels of services and service packages. The BEST fare is offered to the most demanding private customers who value comfort and exclusiveness. This offer includes comfortable seating in an extra-wide seat with lots of leg-room in the exclusive forward cabin area. 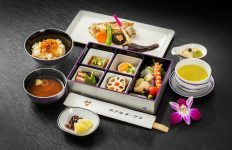 The BEST fare also includes two free items of luggage each of up to 23 kg, à la carte menus on board, priority check-in, lounge access and the chance to collect miles (including HON Circle miles). 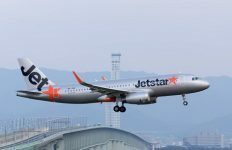 The cheaper SMART fare includes extra services such as one piece of luggage of up to 23 kg, two meals and soft drinks on board, as well as the chance to collect miles. The BASIC fair offers a straightforward travel experience at a reasonable price, to which further services can be added on an individual basis. 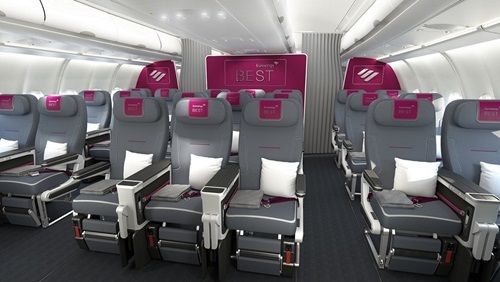 Also on long-haul routes, the new Eurowings offers three attractive options. The exclusive BEST area comprises the first three seating rows and offers the latest ZIM seats. These seats correspond to the new Lufthansa premium economy class model, which offers seat pitch of 115 cm, has a backrest that can be adjusted by up to 20 cm, allows a 130° angle, and offers every guest their own armrest as well as comfortable leg and foot rests. Economy tickets can be booked with both SMART and BASIC fares. The “More Comfort” option, which can be booked as an add-on, offers seats with greater seat pitch along with a blanket and a pillow. State-of-the-art in-flight entertainment is offered on all intercontinental flights across all fares, which can be enjoyed both on screens in the backrest of the seat in front as well as on passengers’ own electronic devices such as notebook computers, tablets and smartphones. All long-haul aircrafts will also have Wi-Fi on board. Photo caption for the picture above: From left, Mr. Dirk Grossmann, General Manager of Passenger Sales for Thailand & the Mekong Region, H.E. Peter Prügel, the German Ambassador to Thailand, and Mr. Christian Hein, Eurowings Senior Vice President, Sales.